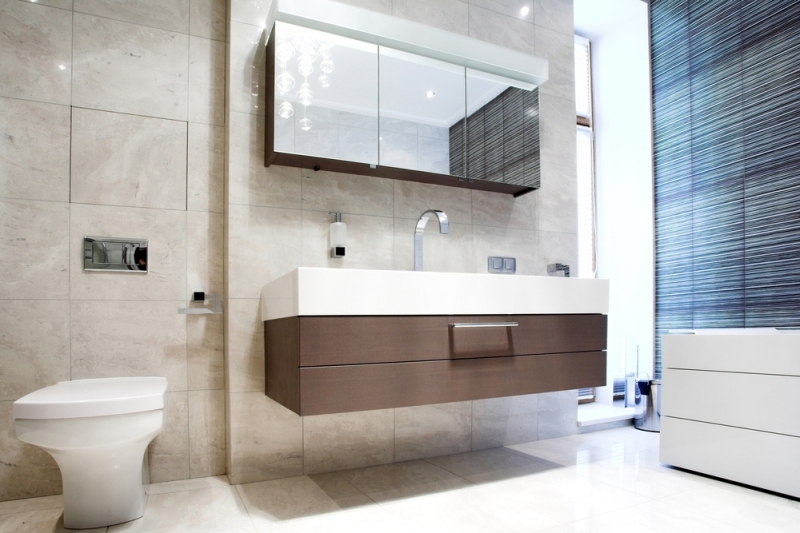 Your bathroom should be a place of luxury, where you can relax and unwind after a hard day. 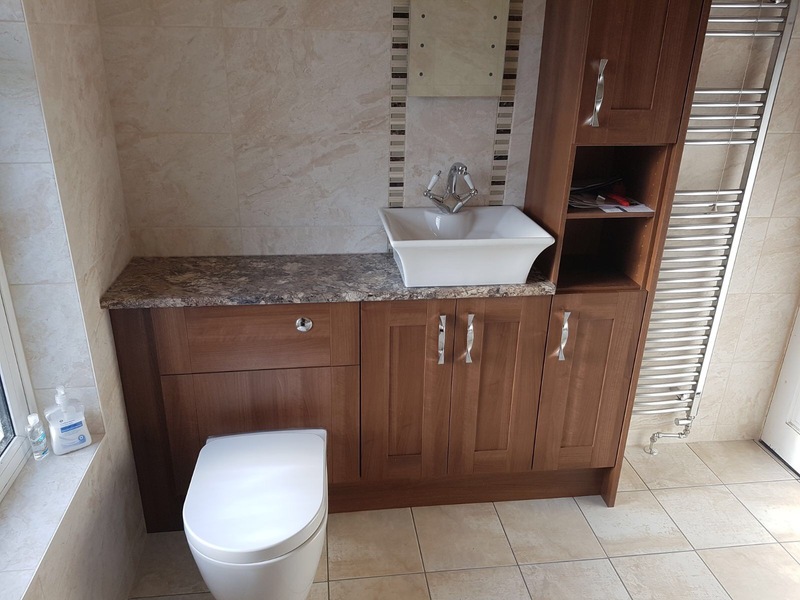 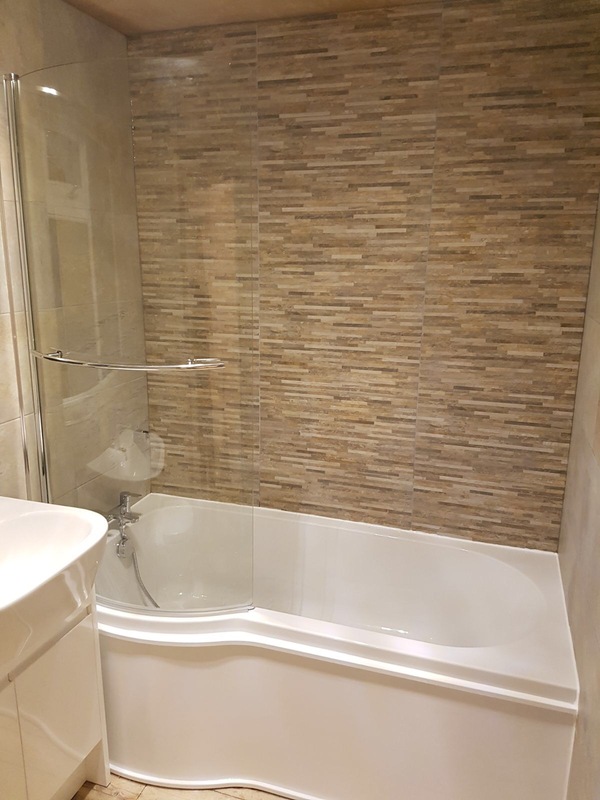 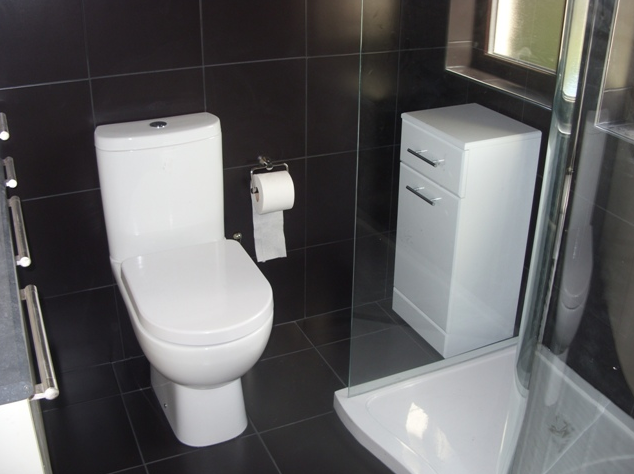 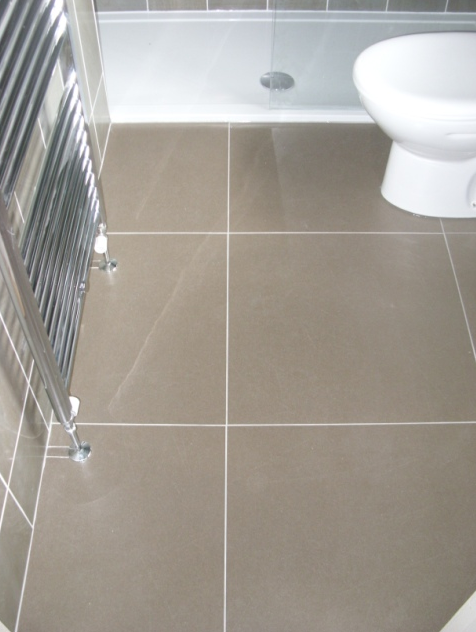 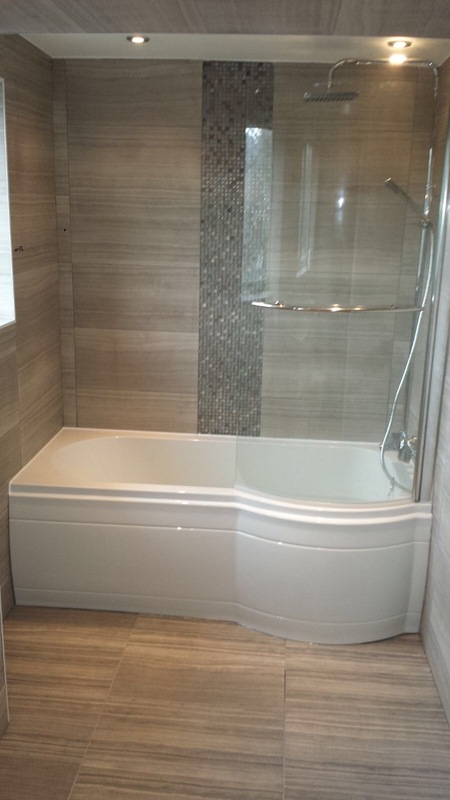 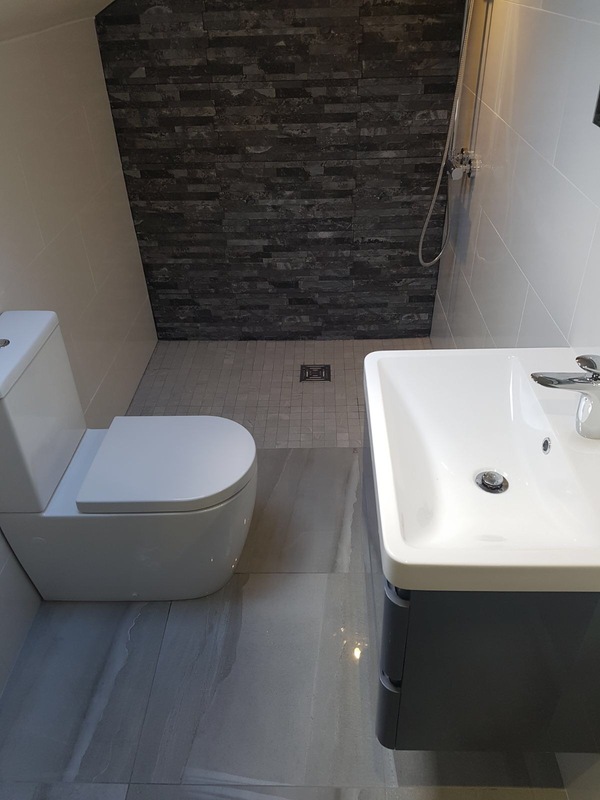 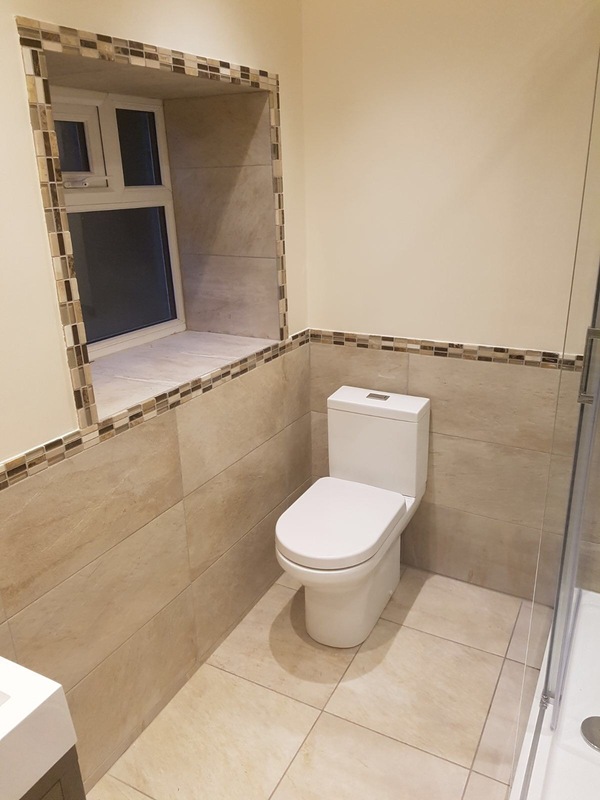 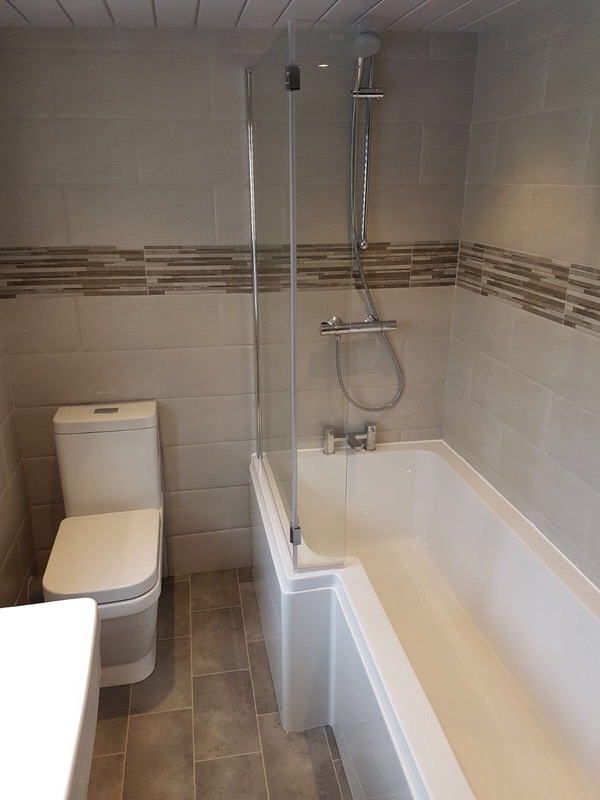 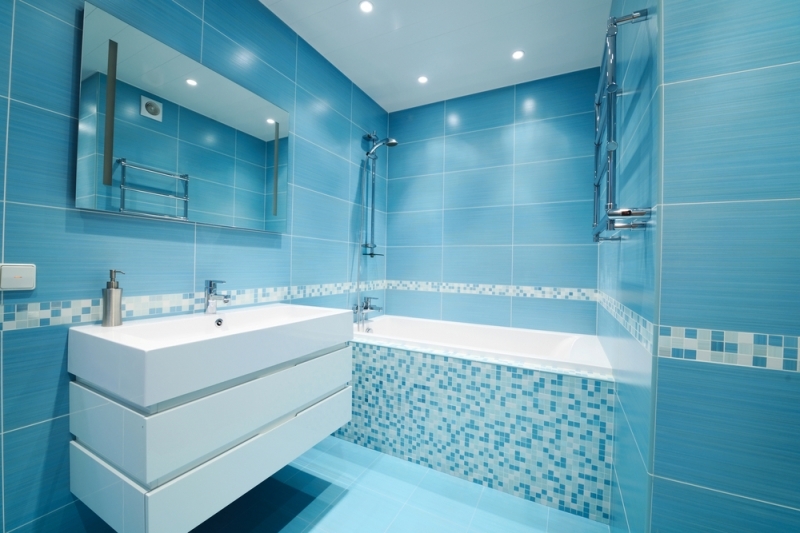 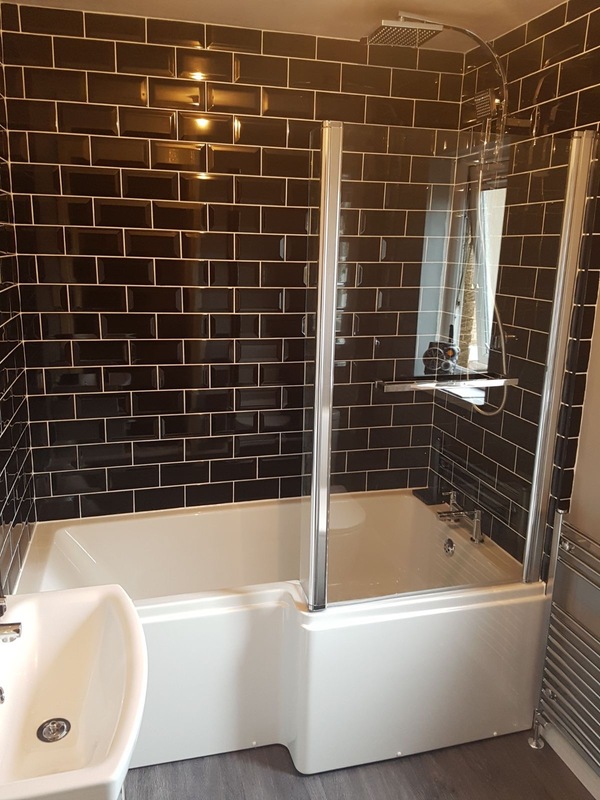 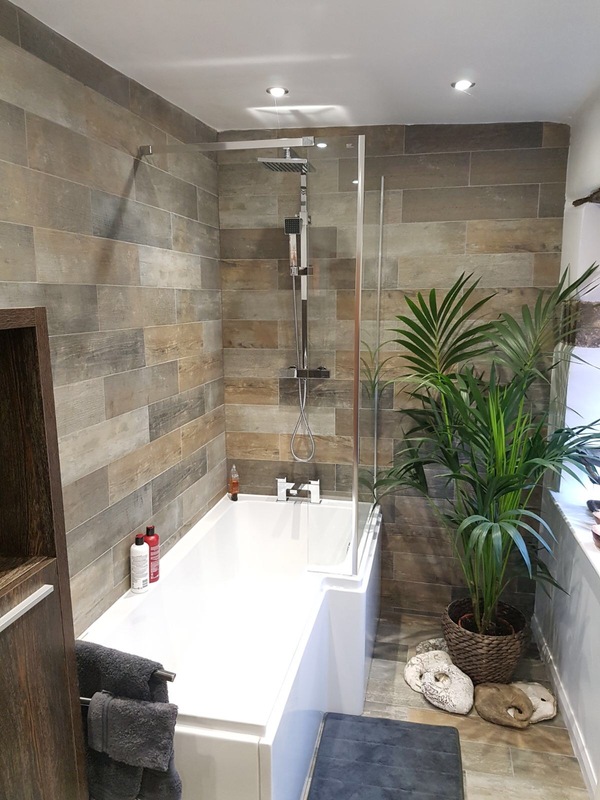 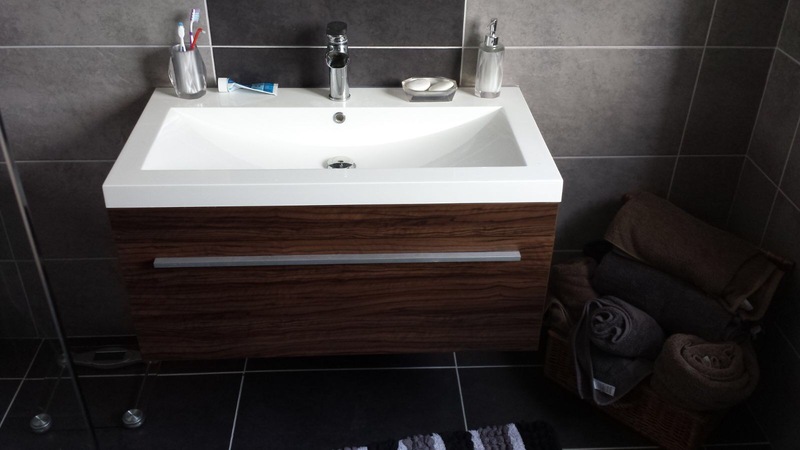 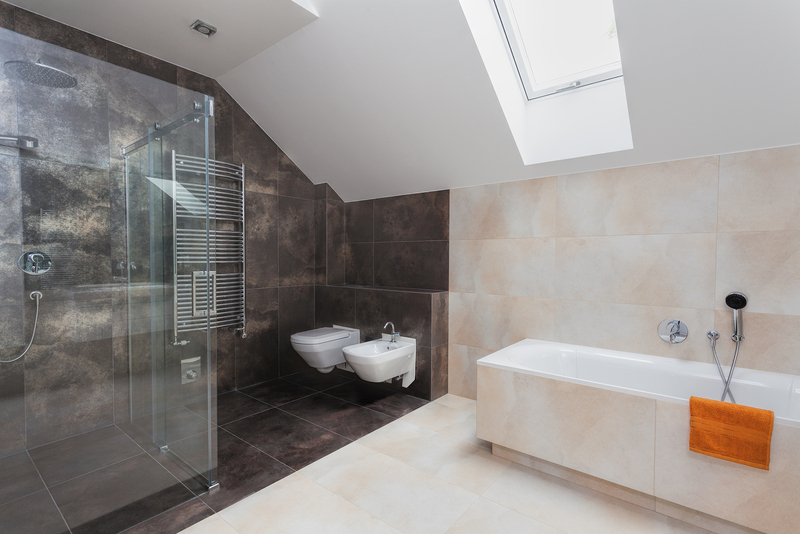 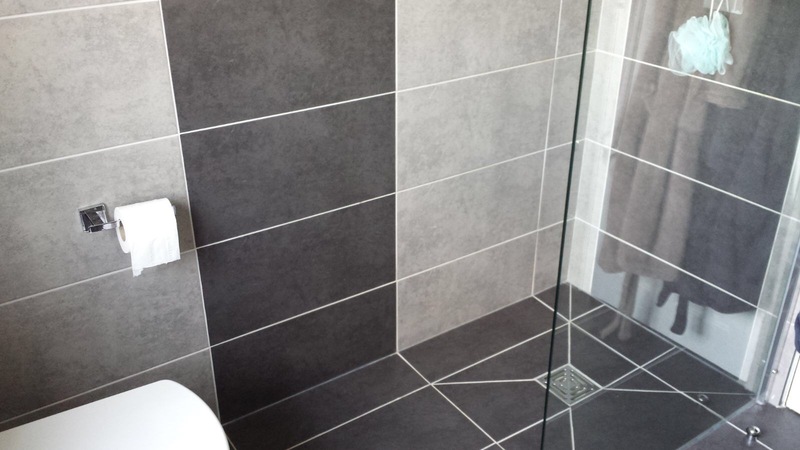 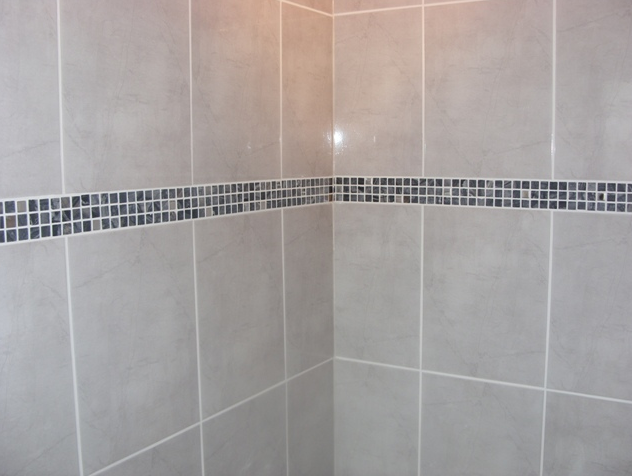 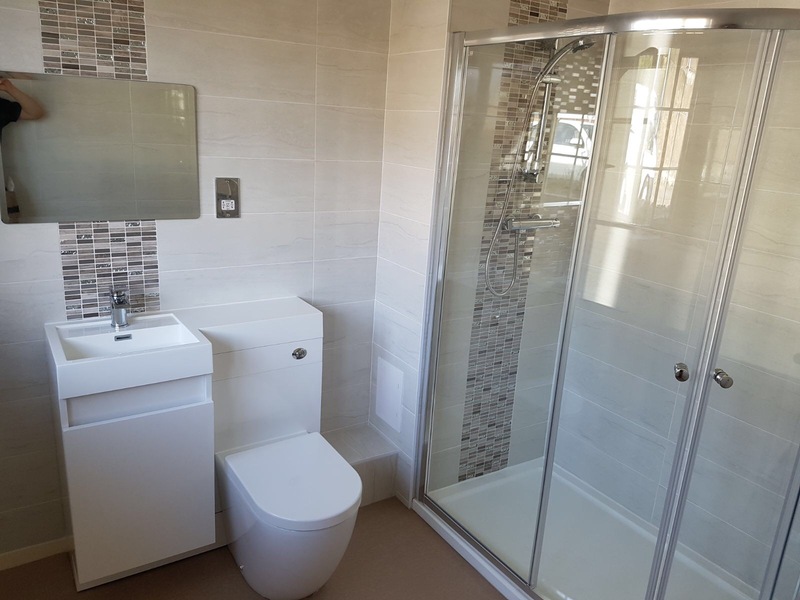 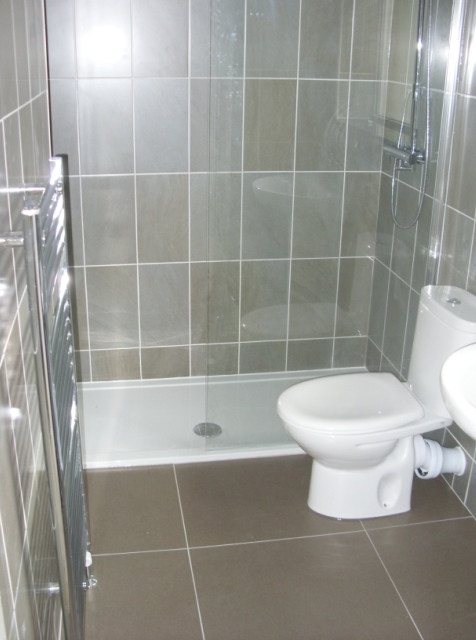 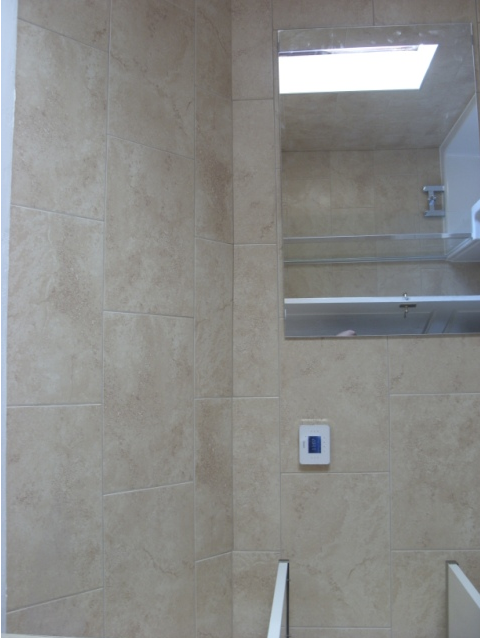 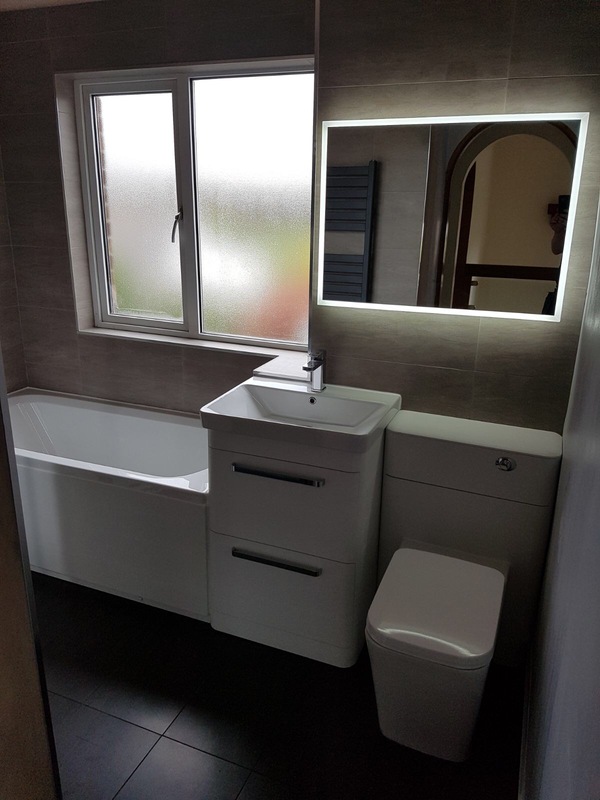 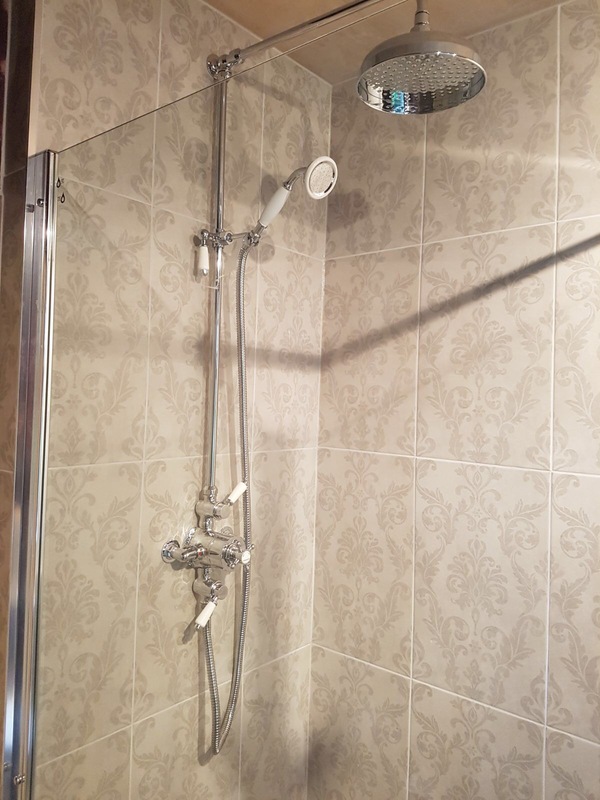 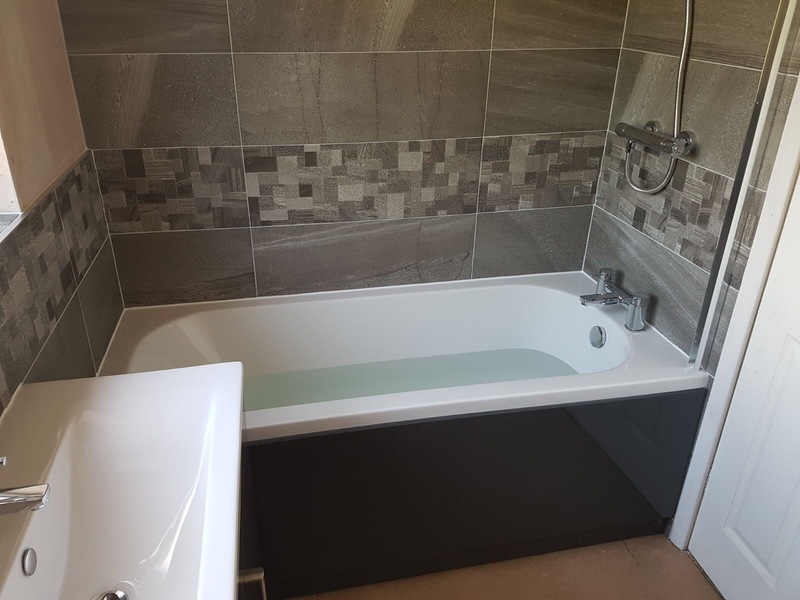 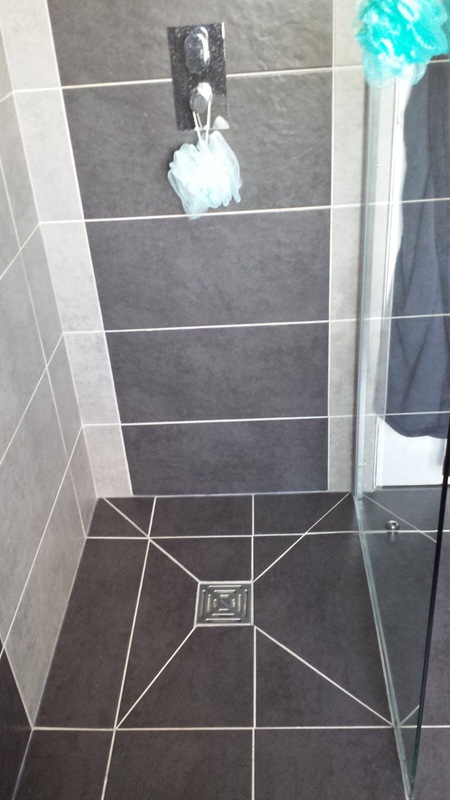 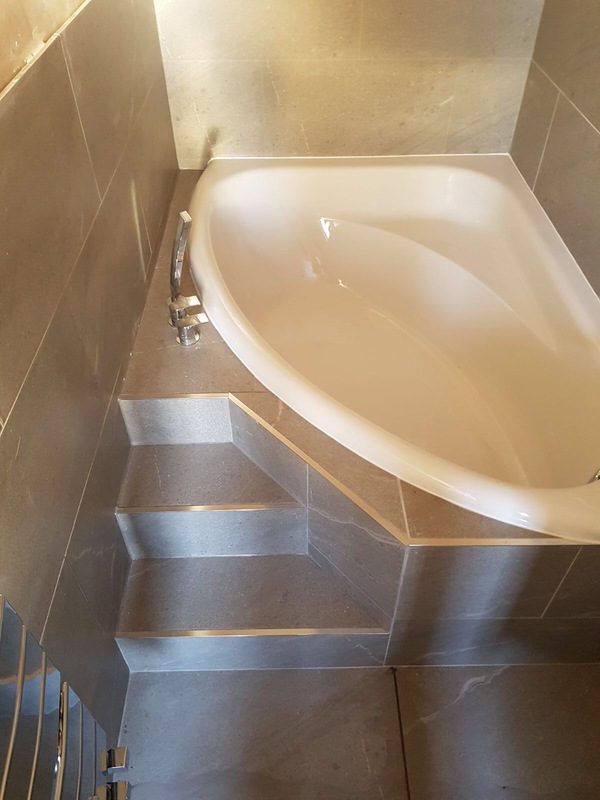 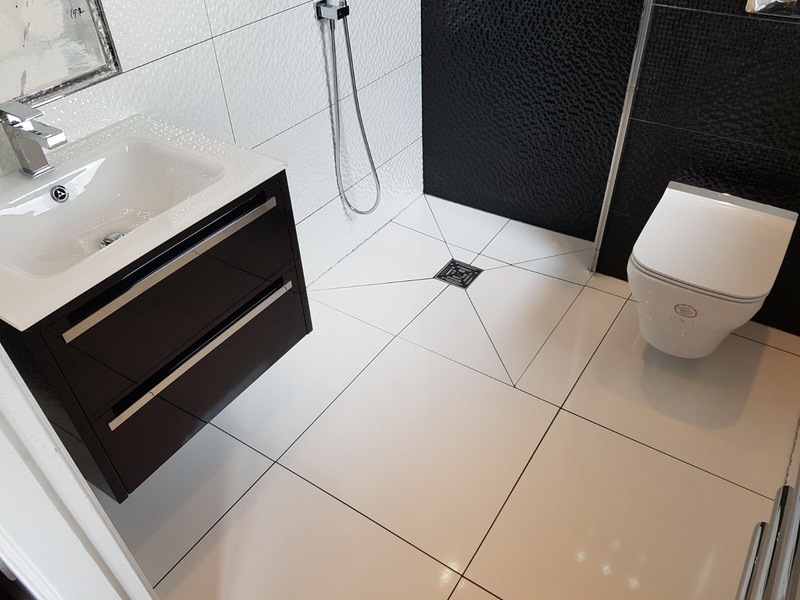 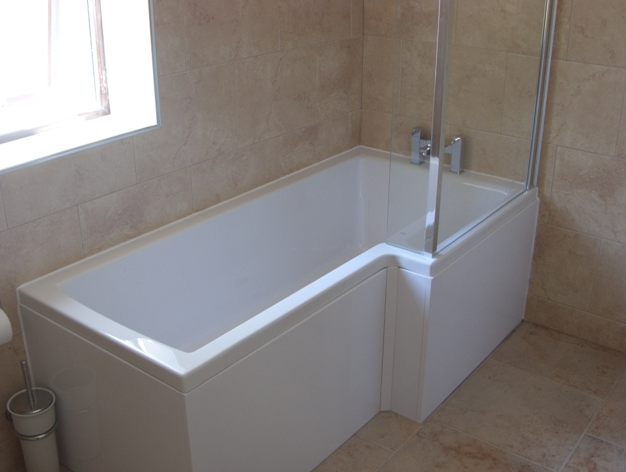 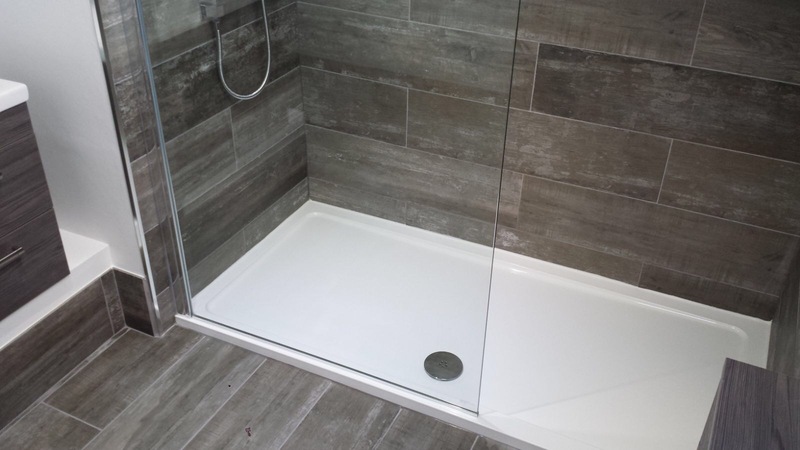 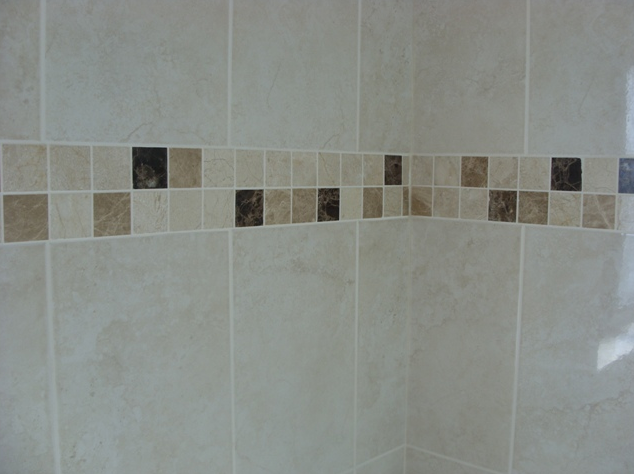 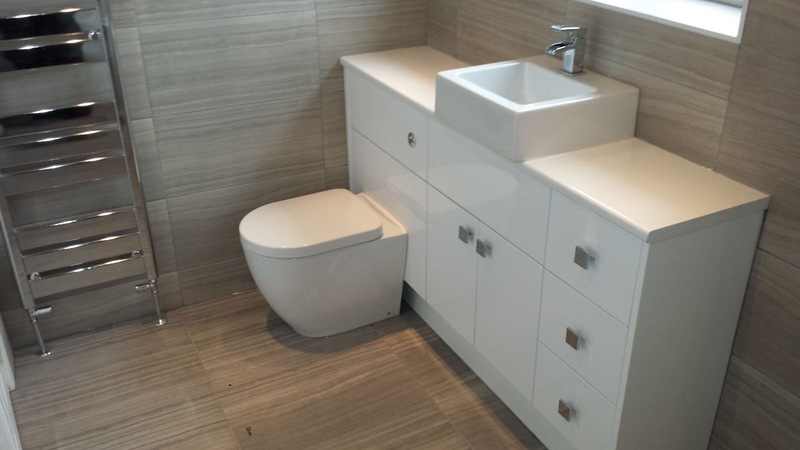 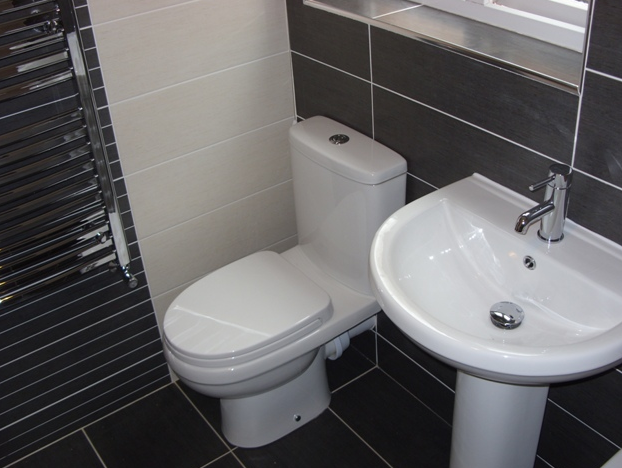 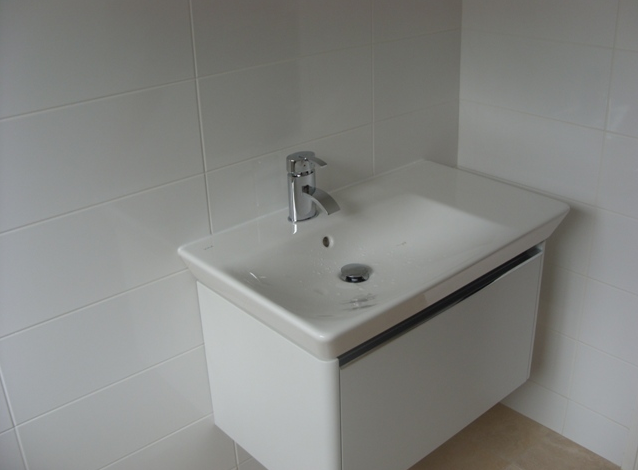 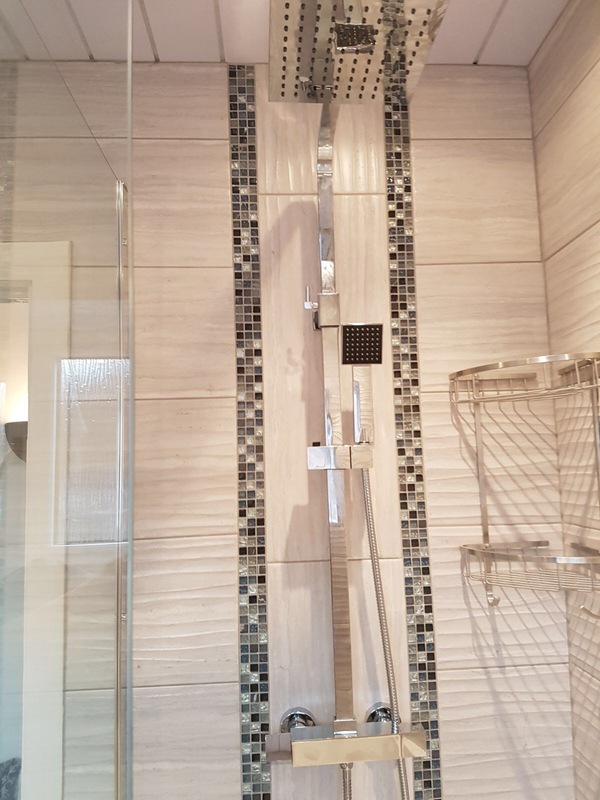 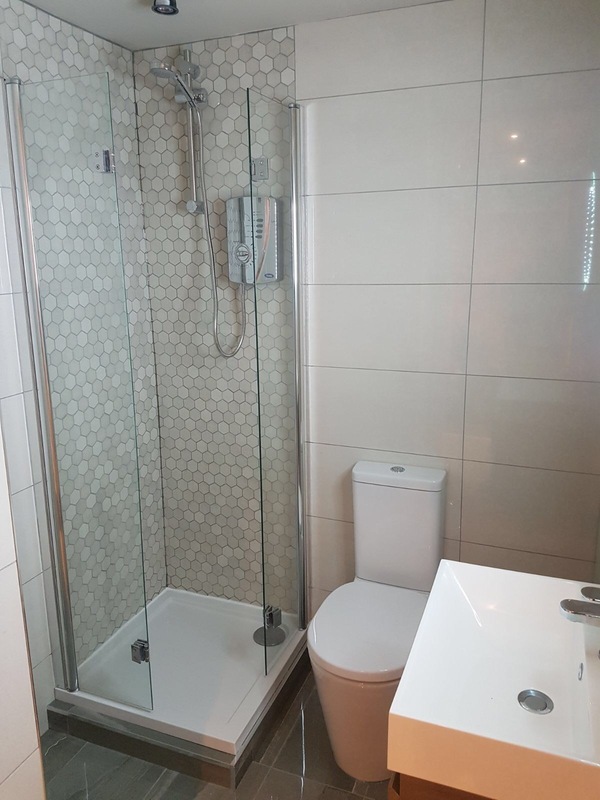 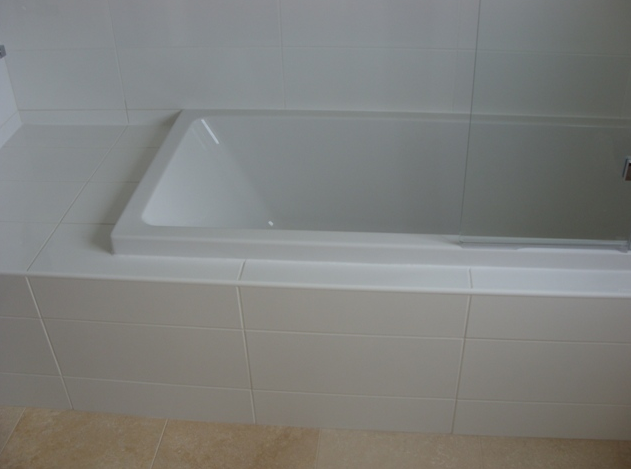 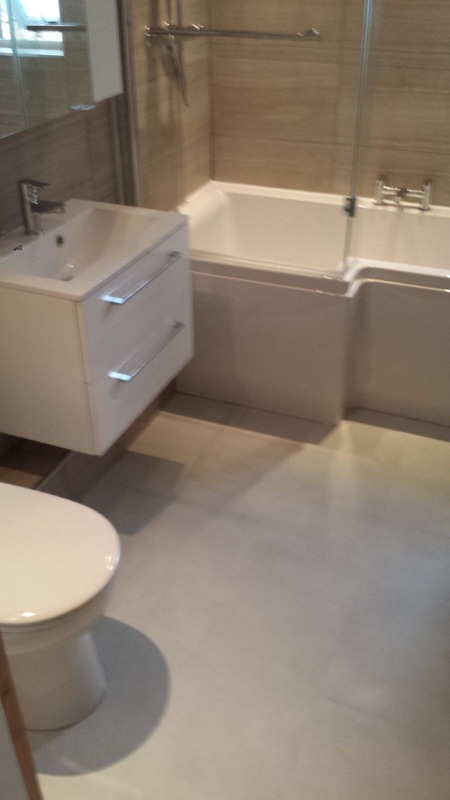 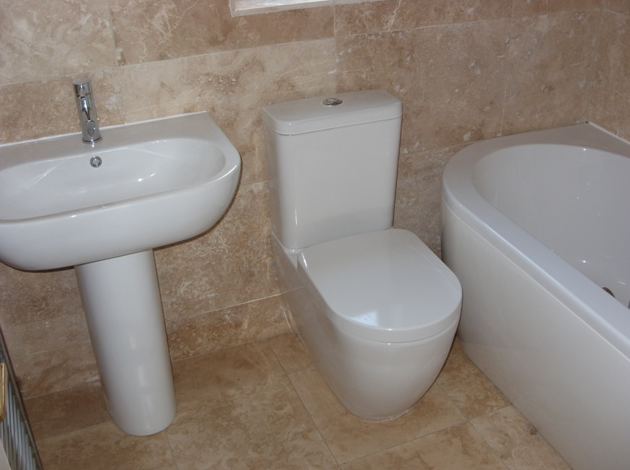 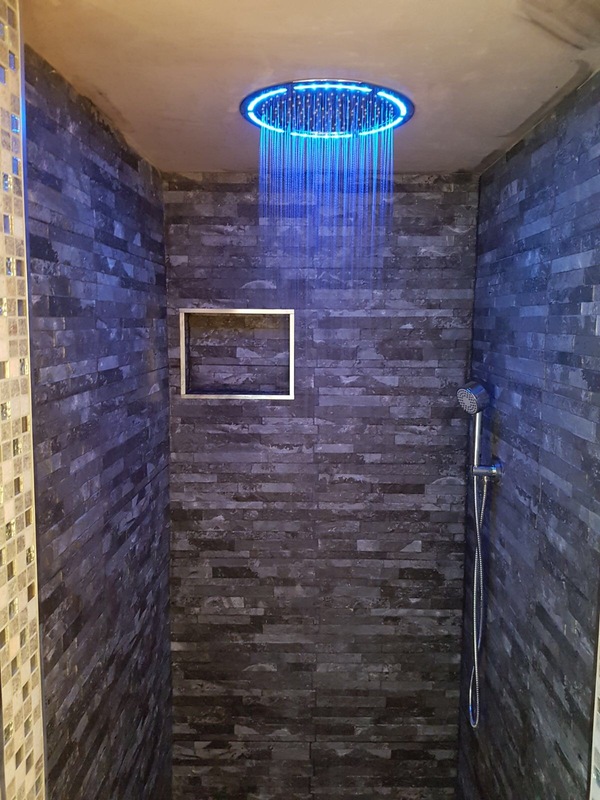 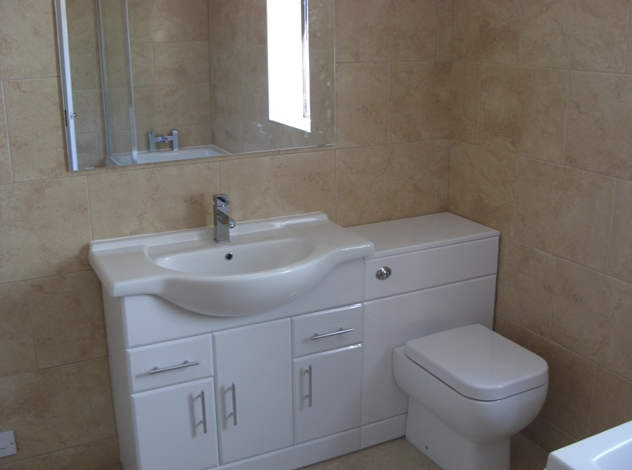 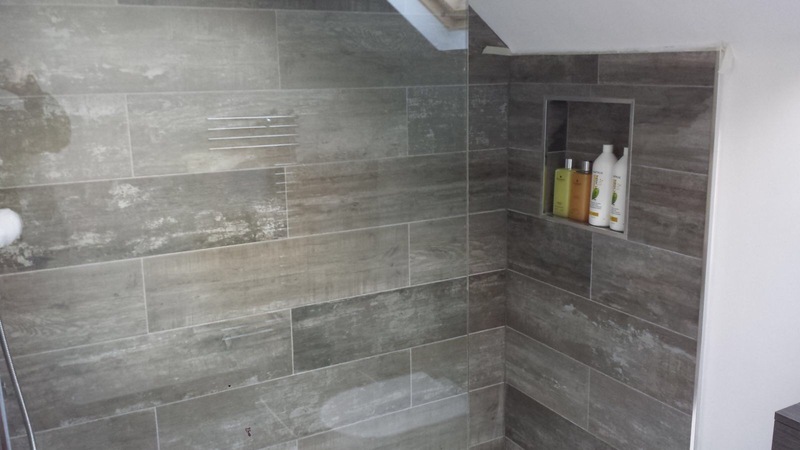 The experts at RE Bathroom Design can make that happen for you. 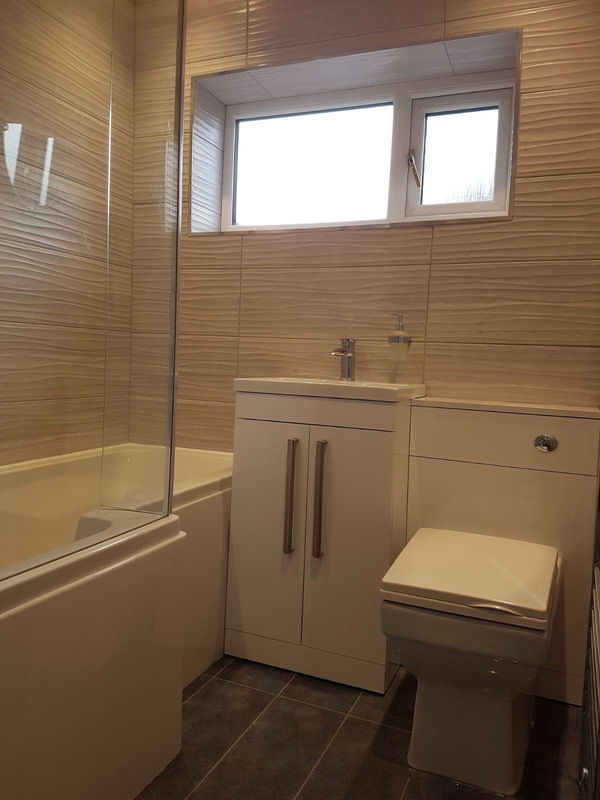 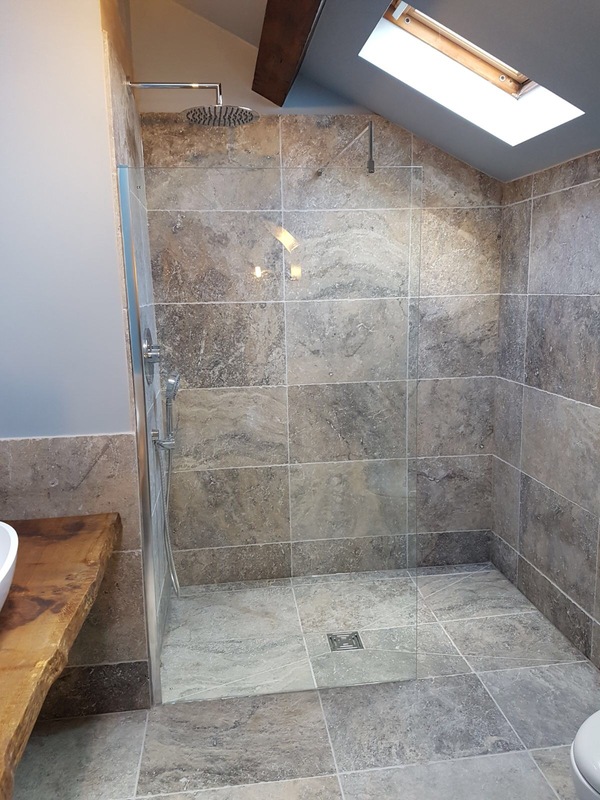 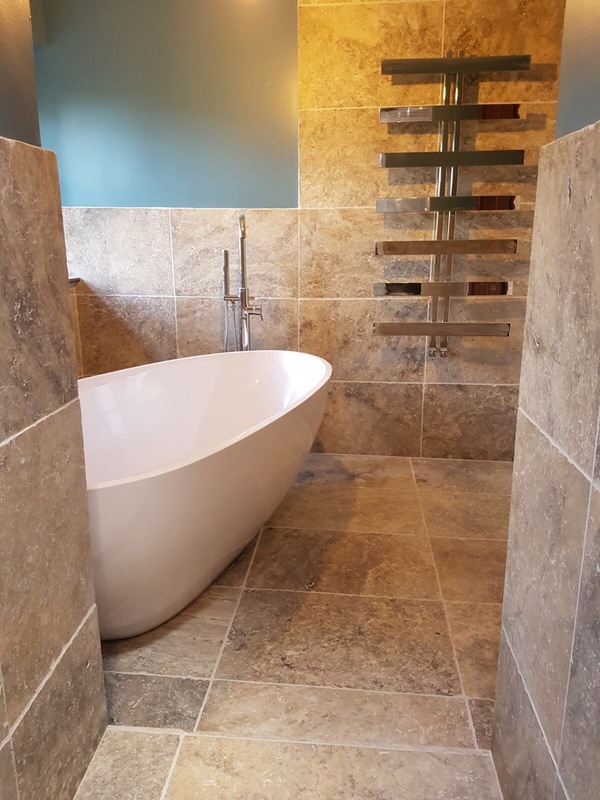 Take a look at some of the projects we have undertaken for clients in Huddersfield.